60K joined the ITT as a Corporate Partner in 2017. 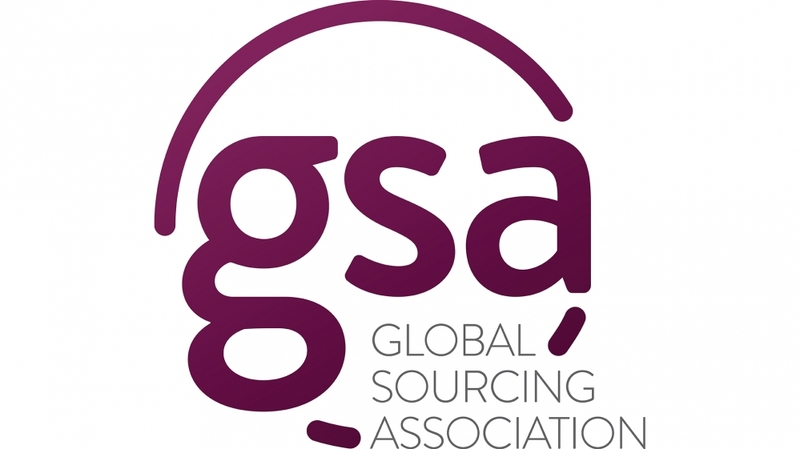 The GSA is the industry association body for the global sourcing industry. They provide a portfolio of best practice methodologies and accreditation programmes supported by both buyers and suppliers of sourcing. The GSA is a not-for-profit membership association which serves to share best practice, trends and connections across the globe bringing the global community together in a wholly interactive manner for the first time. Its objective is the ongoing development and dissemination of the standard and supporting portfolio of qualifications in order to improve the benefits and positive reputation, and therefore size, of the global sourcing industry. 60k has been a member of the Global Sourcing Association (GSA) since 2012. 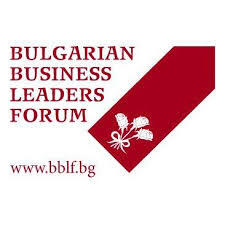 Тhe Bulgarian Business Leaders Forum (BBF) is the leading organization in Bulgaria devoted to promoting the principles and values of corporate social responsibility (CSR). BBLF is a membership association with a large number of member companies, General meeting as a supreme body and a Managing Board as a management body. The Forum is affiliated to the International Business Leaders Forum (IBLF). BBBA is a dynamic professional network, which provides a platform to facilitate dialogue and business among our members. We cooperate with business associations in Bulgaria and the UK, through which its members get the opportunity to connect with other potential business partners. 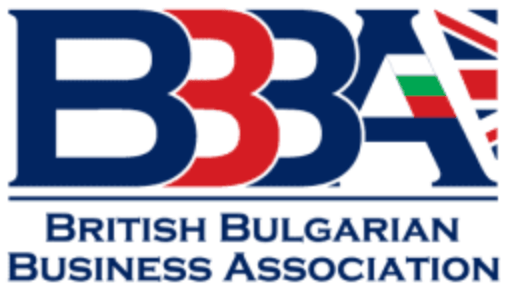 BBBA aims to provide a professional environment for business people and individuals who make up the British-Bulgarian business community. Other objectives of the organisation are to increase trade and investment activity between the United Kingdom and Bulgaria; to facilitate business relationships, economic development and sharing of knowledge for the benefit of both countries and the growth and success of BBBA members and to upgrade the knowledge and skills of members.